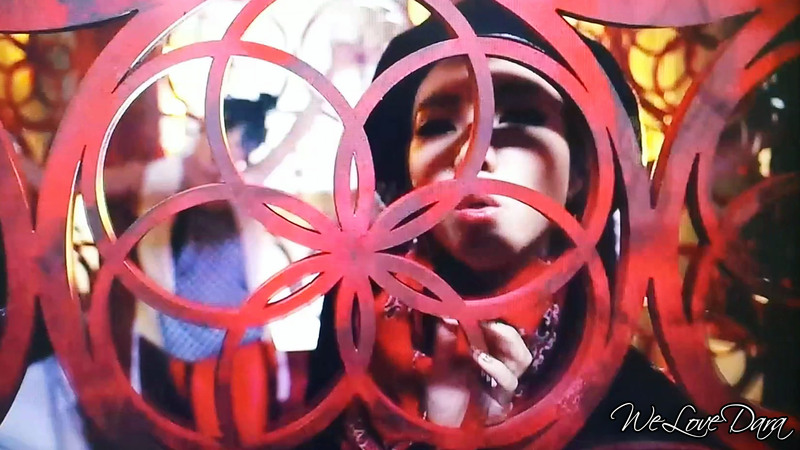 Of course Dara! We will do everything in our power just to see you happy and to show how much we love you! ^_^ We will always be here no matter what you decide to do in life and whatever path you want to take! 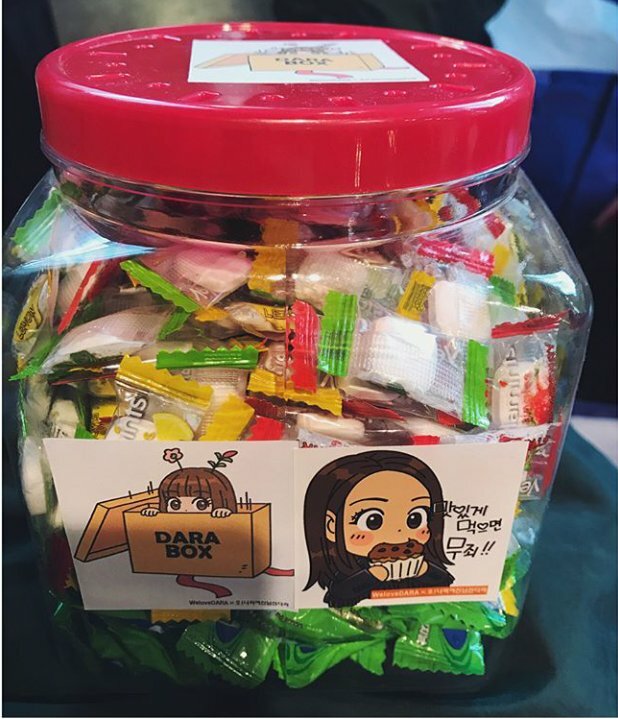 This was a joint project between WeLoveDara/OhDara and Oh My Goddess for Dara’s “Cheese in the Trap” filming! A big thanks to Yen and Littlestone for making everything possible! 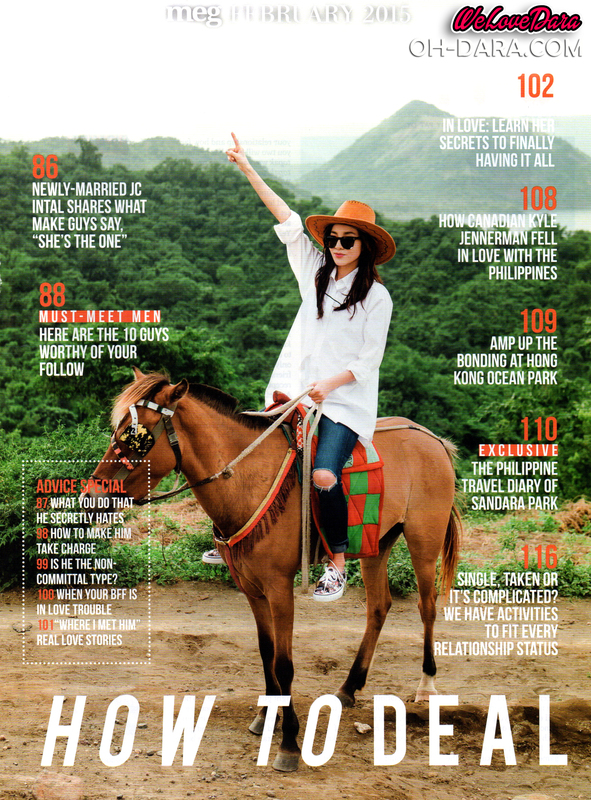 WE WILL ALWAYS BE HERE FOR YOU DARA!!! Whether it’s snowing, raining or there is a heat wave, there are people who come right away for me~ This time even at CheeInTeu filming scene they came without fail. Even if this time there is no Blackjack Zone.. so it’s a bit way difficult to form TT.TT However it was successful heuk heuk and you all have suffered a lot~ I feel sorry and thankful.. I also read your letters well, it was cute, and I also ate the fruitful snack set. I even accepted the massage well~ The actors at CheeInTeu filming scene, director, and staffs are caring and kind so there is a friendly atmosphere too and it’s always delightful to wait in the studio. I’ll do my best till the end~ hwaiting hwaiting ya ya ya!!! 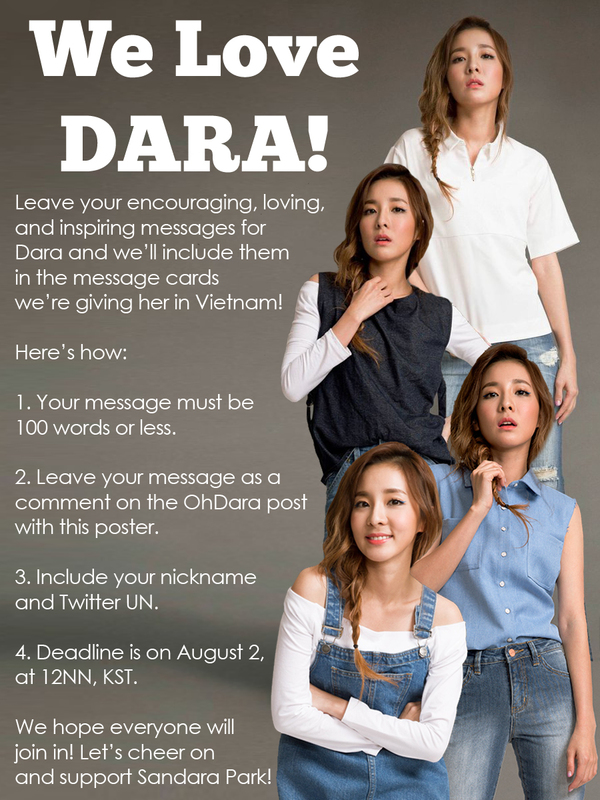 Admin Post: “We Love Dara” Message Cards for Sandara Park in Vietnam ~ Join Us and Leave your Encouraging Messages! We will be closing this post tomorrow, at 12 NN. So we have roughly 24 hours! Fighting! 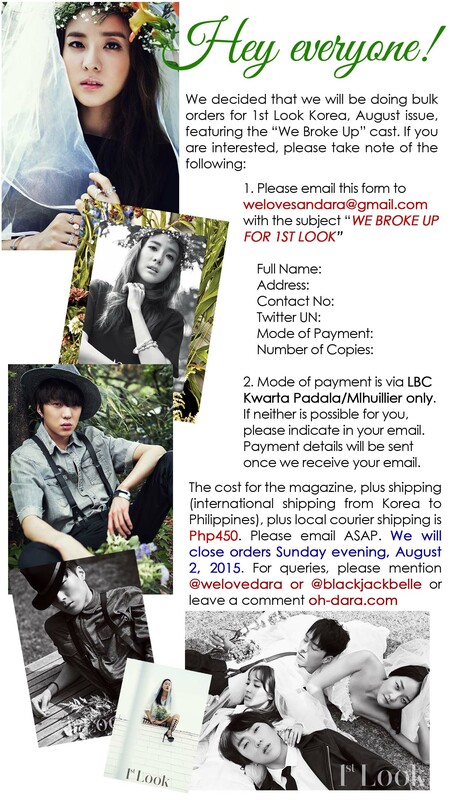 Admin Post: Join WeLoveDara/ OhDara’s Little “Thank You” Project for “We Broke Up” Supporters~! Dancing in the boat, in the middle of the ocean in Palawan. 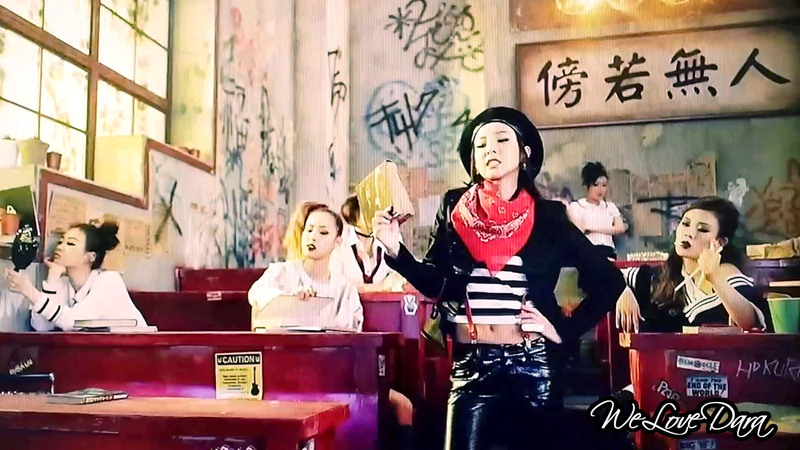 Still “Krungy” even in a boat. This is my first time in Palawan- super beautiful! I felt like I was in paradise. I want to go back! Girl group 2NE1’s Sandara Park will play the leading role in the Korean-Chinese joint project web drama, “Dr. Mo Clinic” (screenplay and script by Lee Ah Ram, directed by Kwon Hyuk Chan). On the 21st, YG Entertainment confirmed that she will be playing the role of a 4D office girl, Lee So-dam, and will start filming on February, making her acting debut in a lead role. Her character in the drama hides her face with her long hair and doll mask, and withdraws when faced with troubles and frustrations. 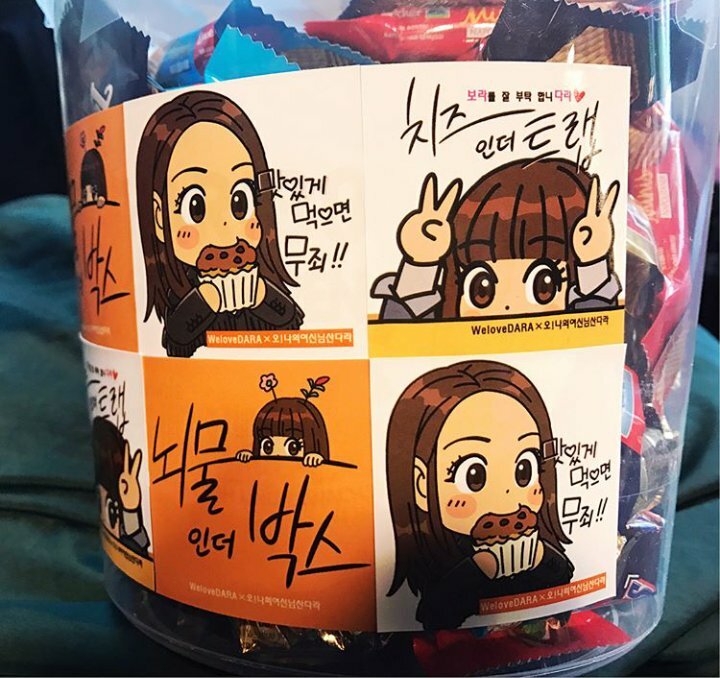 Through an agency representative, Sandara Park shared, “I’m taking this as my first challenge in acting, I want to learn and grow carefully, step by step steadily,” she also conveyed, “I think web dramas are a new genre that has an amazing merit because through it we can meet and share our work with overseas fans because of of the fact that it’s online,” leaving a great impression. 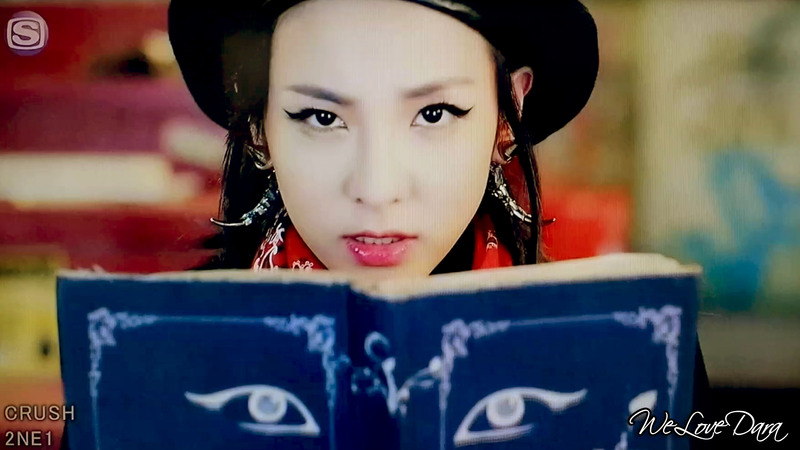 Sandara Park is known for her innocent charm and lively personality, a person with unique and beautiful visuals and character. How much of Sandara Park will show in Lee So-dam‘s character is highly anticipated and already drawing attention. “Dr. Mo Clinic” will air in March in Korea’s Naver TVCAST and China’s Youku and will start filming in February. 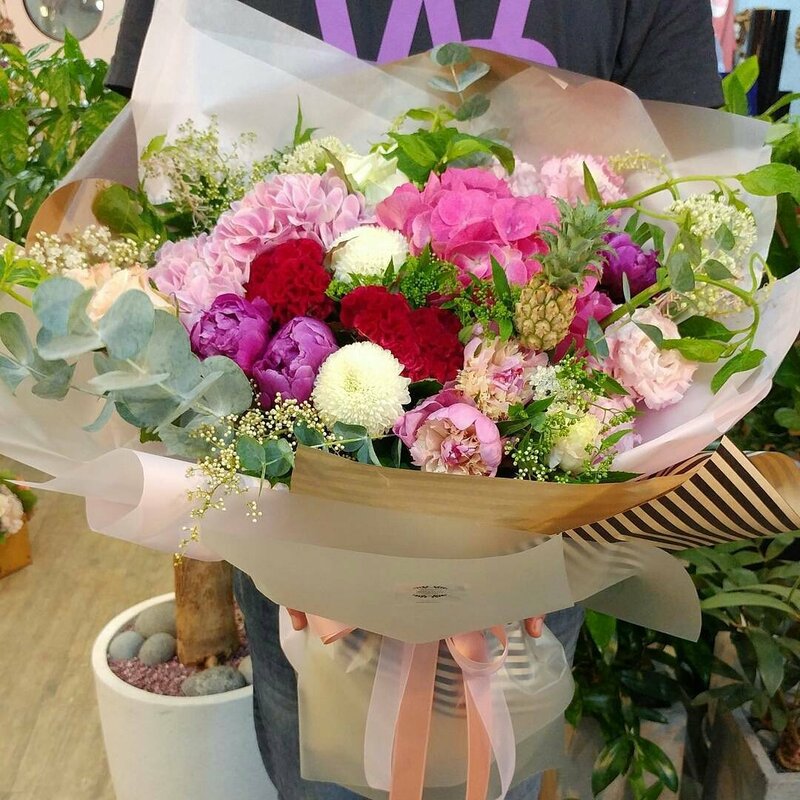 In particular, as famous producer Kwon Hyuk Chan, who co-produced ‘Secret Garden’, ‘A Gentleman’s Dignity’, and ‘Master’s Sun’ will direct the drama, raising the fans’ expectations. [+39, -4] The height difference will be totally cute!!! 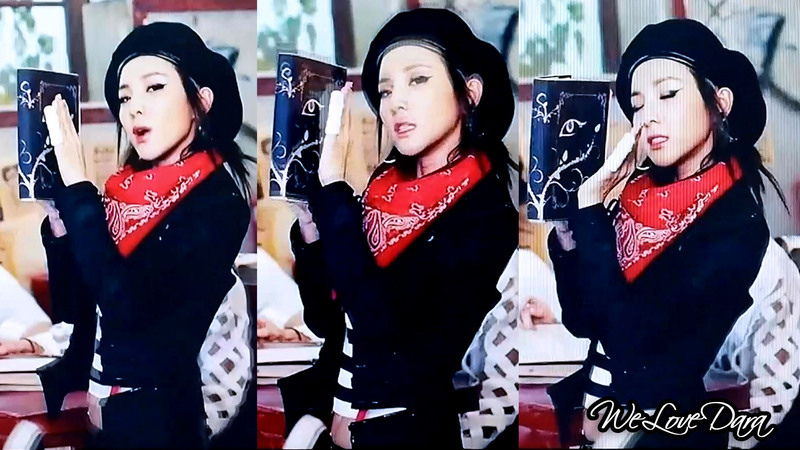 [+36, -3] Dara-unnie fighting! Hit the jackpot..
[+15, -2] Wahhhh!!! 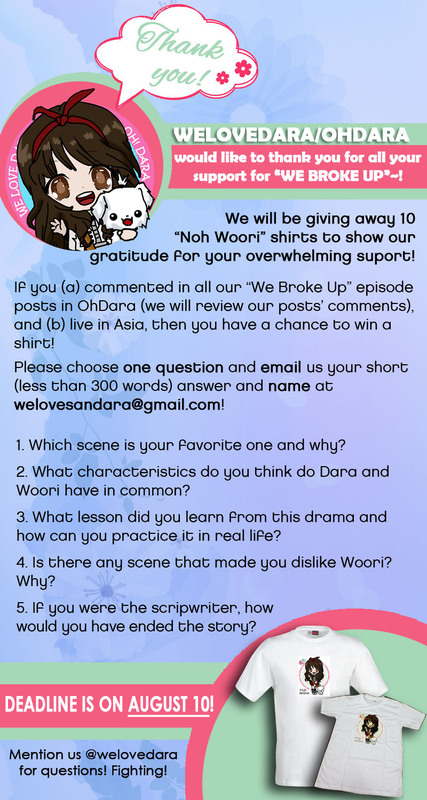 Sandara Park drama!!! 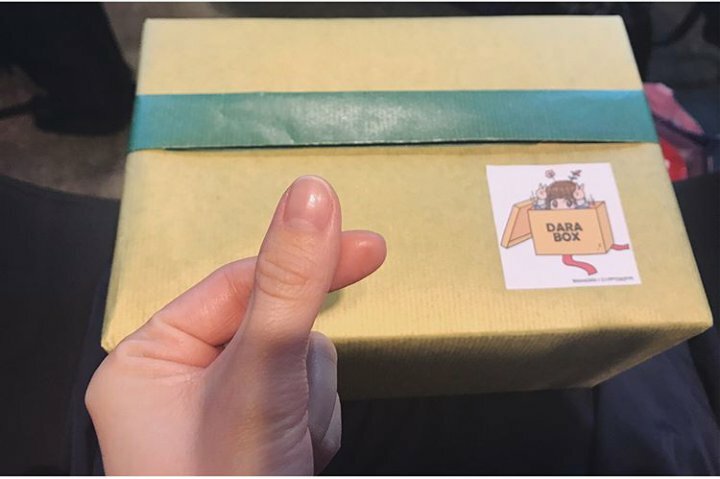 Aja, Dara-unnie!!! 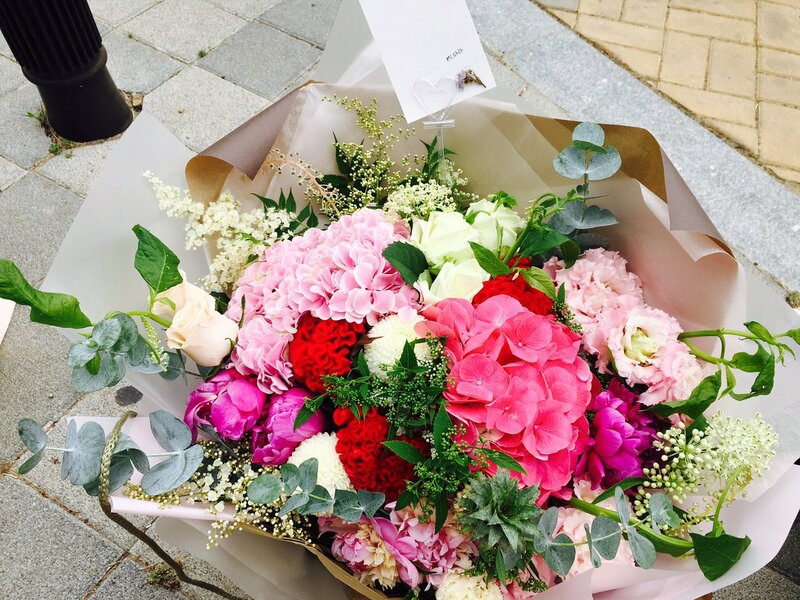 [+707, -88] So pretty ㅋㅋ Sandara Park, fighting!!! [+93, -10] Her face and voice are both pretty. [+71, -5] It will be great to finally see you act~~!! 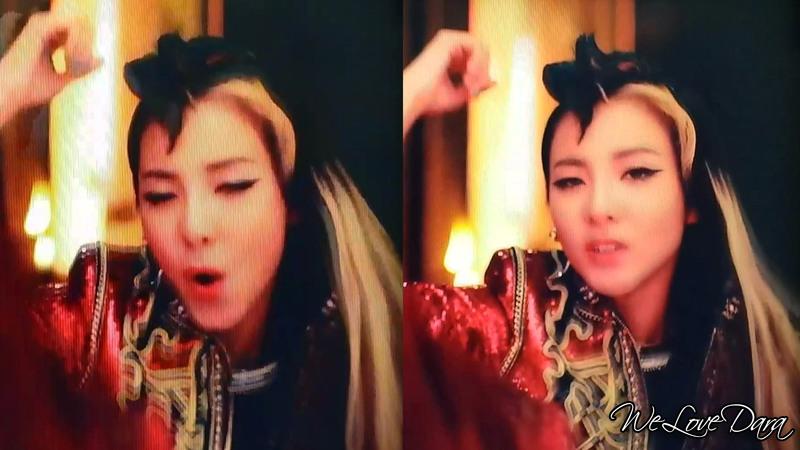 [+64, -8] 4D ㅋㅋ I think this will match her well~~ Show us your good side!!! [+35, 0] Is this your first acting project? Won’t you do a historical drama next? [+23, -4] Sandara is very pretty ♥♥♥♥♥ So excited!!!! 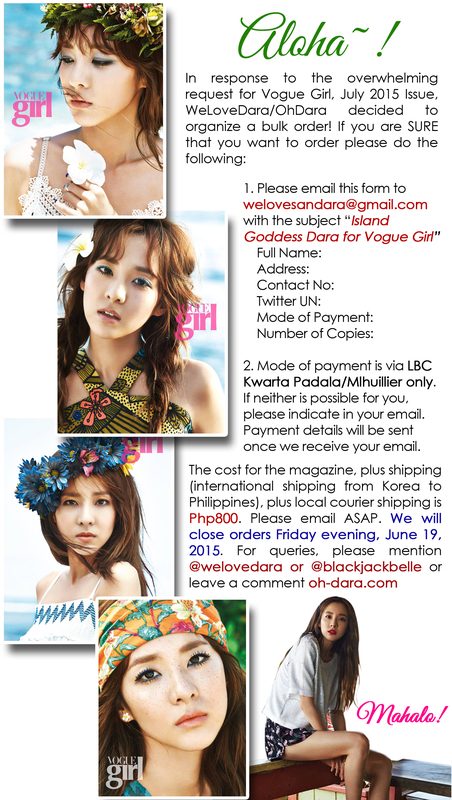 Admin Post: WeLoveDara/OhDara “All Or Nothing” in Manila Concert Tickets Give-Away Contest!